So as this year draws to a close you are already thinking about next year. Whether it’s been a good year or a bad year (and hopefully it’s the former) you will want to set your plans out for how to attract new customers and new sales from as soon as possible in the New Year. Most SME Businesses get sucked into the ‘day to day’ demands of their business and sometimes lose sight of the need to find time to plan business development (you’ve probably heard it referred to as ‘working in the business rather than on it’). I’ve rarely met a business owner who doesn’t spend most of their waking hours thinking about the ‘What, Where, Why, If and How’ about the most minute detail of their business, its staff and existing customers…but I don’t meet many who can succinctly say what their plan for growing sales & customers ahead is! But what is the most important thing that they should devote quality time to, in order to deliver the growth that their business needs to prosper & survive? NEW SALES! Do you know how much a customer is worth? (the average profit that you make from a customer in a year). Do you understand what they like about your business & why they continue to buy from you, as opposed to give business to a customer? If you don’t already YOU SHOULD DO! Every B2B business needs a Business plan & a Strategic Plan – do you know the difference between the two? Do you have either in place? The Business Plan (it need not be ‘War & Peace’ should just answer the question ‘What do I want to do to with the Business?’), What you need to do in-house, what needs external support and assistance to achieve it, the time-frame will usually be a shorter one (Calendar Year, Fiscal Year etc.) and the resources needed to achieve it. THE DESTINATION YOU WANT TO GET TO! The Strategic Plan should be the way you will look to achieve it , the component parts to achieve reaching the objective . THE ROUTE MAP. Most (not all) SME Businesses are great at what they do day-to-day(trade, skill, service or product) and wouldn’t expect to not seek the help of an Accountant with their financial planning, or a Solicitor with their legal affairs. But how many such Business Owners overlook the need to seek Professional assistance in the most important area of all for their future growth & well-being- getting NEW CUSTOMERS & NEW SALES? Stand back and look at if you are able to concisely articulate why a prospective New Customer should buy from your company rather than one of your Competitors. Do you clearly differentiate your service offer? Is it abundantly clear what benefits you will bring to your customers business operation? Is every aspect of your business’s offer understandable, concise & easy to grasp by a new customer? Put yourself in their potential shoes & re-visit your website, your sales literature, every form of communication & interaction you have with them. Putting the Building Blocks in place to grow your B2B Business needs quality time & planning. Be sure to give it the support and focus that it merits-your future success depends upon it. Christmas & New Year is always a time of reflection, analysis and planing ahead. It’s the ideal time to make sure that your Business’s need for NEW CUSTOMERS & NEW SALES is given the very best possible chance to succeed ahead. 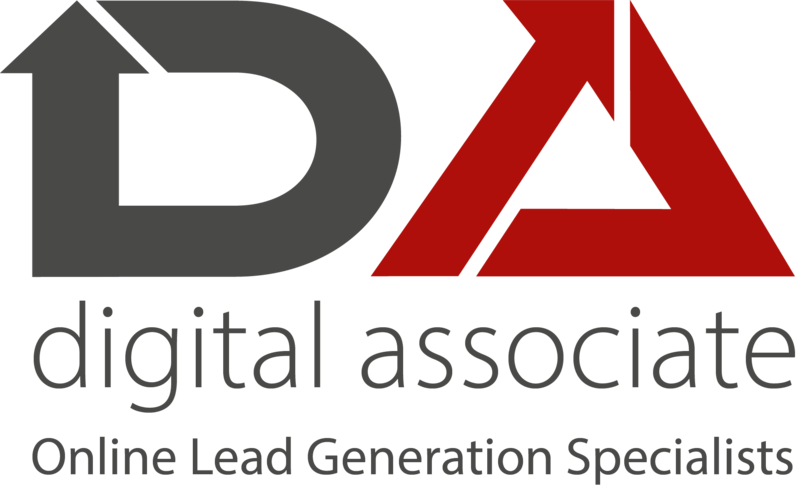 PrevPreviousIf your SME Business operates predominantly in a Business to Business Market then Digital Marketing is a cost effective source of lead generation to consider.